A support system for our technology and Industrial partners. i4C Innovation and its technology partner line-up will build and optimize all sources of data, utilize specially designed AI and machine learning tools to identify opportunities for advancement, and implement your solutions while displaying it with an easy to use interface of your choice! Contact Us for more information. i4C Innovation is Canada’s First Industry 4.0 Hub! 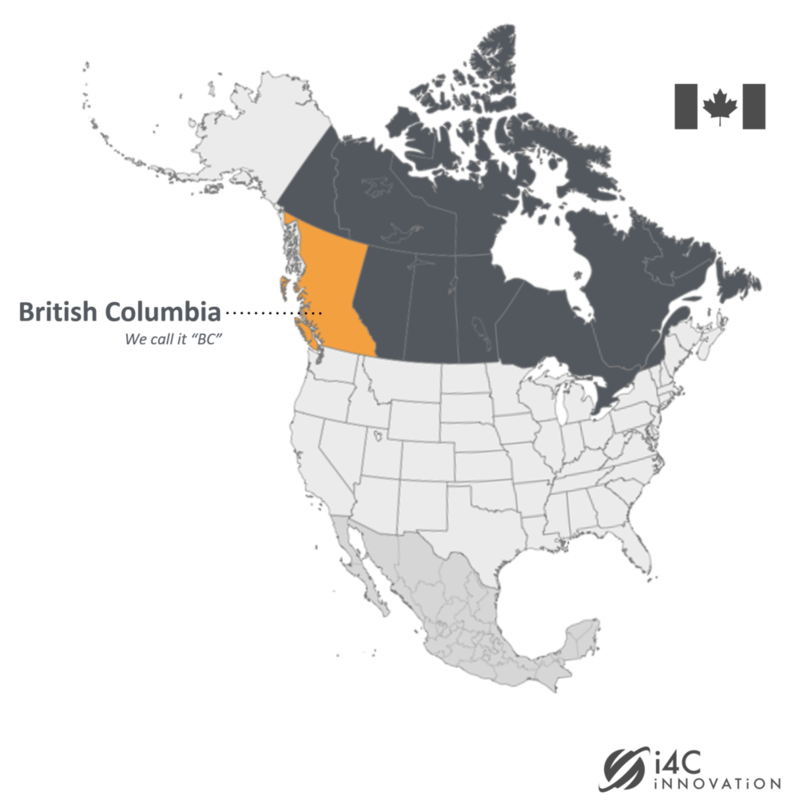 The Hub is an International Industrial Technology lab, production and testing facility located in Trail, BC, Canada. Our mandate is to deliver end-to-end solutions to complex industrial problems utilizing the knowledge and expertise of our team and our technology partners. We serve as an Industry 4.0 project management firm working with industrial and technology partners from around the world who, in collaboration: orchestrate solutions, execute and maintain them to optimize/protect/enhance or otherwise prepare your enterprise to enter the 4th industrial revolution with confidence. We also bring aid to run their R&D, light fabrication, commercialization and/or distribution from a highly strategically located facility in North America. CANADA’S FIRST INDUSTRY 4.0 HUB. JOIN US!